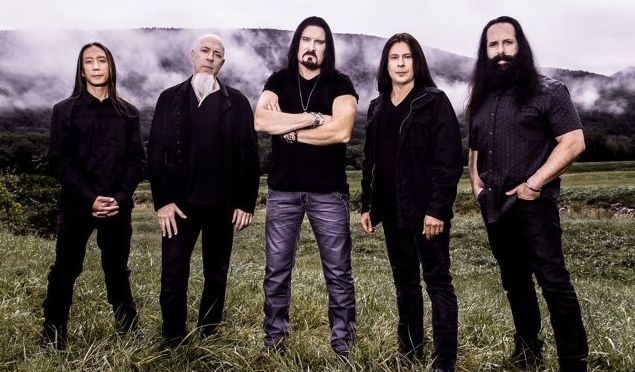 Hidden away in a cabin surrounded by wilderness, Dream Theater was writing “Distance Over Time”, releasing February 22nd, and it seems that it was the perfect inspiration to write this album. Ever since the YouTube videos of them in the studio were released the fans have been anxious. I have paid close attention to each song and what I have found are a lot of new sounds mixed with classic sounds that only “Dream Theater” can produce. There’s lots of mixed time signatures clashing together to create this proggy powerhouse. Dream Theater is 30 years old and they’re not giving up! Their last album “The Astonishing” didn’t get the best reviews but I think the fans will really enjoy the new one even though you can still hear similarities in the two albums in a few songs. Their first song on the album and first single released “Untethered Angel” starts off with John Petrucci on an ominous acoustic guitar with Jordan Rudess supplying some matching strings in the background. Jordan Rudess who has been with the band the longest of its three keyboardists has seemed to become one with John Petrucci as they play so well together. In “Untethered Angel” they each have a couple solos going back and forth and finally coming together to harmonize at the end of the solos to flow right back into the chorus. Now we come to the third song and second single release “Fall into the Light“. They weren’t messing around with this song at all. The intro is strong and heavy with Petrucci leading the way. Petrucci’s solo starts with him on acoustic and moving right into an electric guitar with a powerful yet soothing effect. Following him is Mike Mangini breaking in with a fast, gut-busting snare. Then even more impressive is the flawless transition into Jordans organ solo. Finally we come to the outro which might just be the most epic way to end a song ever! This song made me think back to “Train of Thought” and I really enjoyed that album. Now we come to one of the more interesting songs “Room 137”. It’s interesting to me because this is the first song Mike Mangini has ever contributed lyrics to. This track has a dark sound to it and even thought it’s a relatively short song for Dream Theater, that doesn’t stop Petrucci from shredding on his 7 string and bringing an almost bluesy sound at one point while keeping it heavy. John Myung comes in strong with a bass intro on “S2N”. This fast paced track is jammed with so much as it goes from Myung’s intro to a vocal effect on James LaBrie similar to “Dark Eternal Night”. There are some great backing vocals added by John Petrucci along with his fantastic sweeping skills. You’ll even hear Owen Wilson make a half-second appearance on this track. I had to listen to “At Wits End” many times because there’s just so much packed into it. Myungs deep bass hitting with Mangini’s bass drum kicks along with Petrucci’s heavy guitar and Jordans organ is the background. This track reminds me of “The Test that Stumped Them All” especially the intro. No Dream Theater album is complete without Jordan’s famous lead synth sound and this track has a great solo that leads right into a couple gut-wrenching Petrucci harmonics. No Dream Theater album is truly whole without a ballad. Listening to James’s soft vocals, Jordan’s piano and Petrucci’s slow electric guitar, “Out of Reach” delivers powerful emotions and uplifting riffs that can be felt and heard throughout this track reminding me of “Die Another Day”. “Pale Blue Dot” is the final and most progressively heavy track on the album and they absolutely saved the best for last. “Octavarium” and “Metropolis” are two of the most listened to songs online and this track has elements of both. Jordan comes in with yet another famous synth that has been aptly named the “Snarling Pig” from tracks like “In the Presence of Enemies, Pt. 1” and “Sacrificed Sons”. At one point the band goes completely ballistic in a way that only Dream Theater can successfully organize and it hits you at your core! This will undoubtedly be the song all the fans talk about. “Viper King” is the bonus track on some versions of the album. It’s set aside because it doesn’t really fit with the rest of tracks on the album as it’s got more of a Van Halen “Hot for Teacher” bluesy sound but I enjoy listening to Dream Theater do something different. 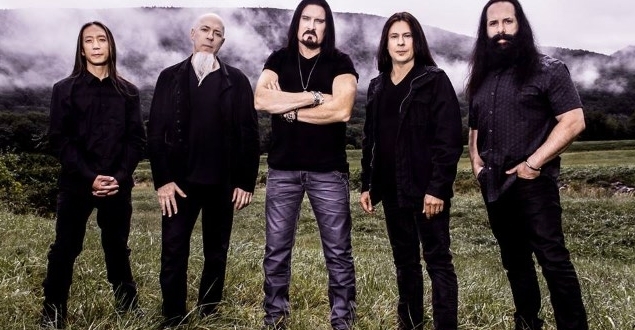 The wait is almost over for all of you Dream Theater fans as you’ve been teased with videos and ten second clips of songs to come. I have seen insanely high levels of scrutiny from Dream Theater’s fanbase but this album should impress even the toughest of critics. James LaBrie, Jordan Rudess, John Petrucci, Mike Mangini and John Myung must be exhausted after such hard work but I know it will pay off on February 22nd. 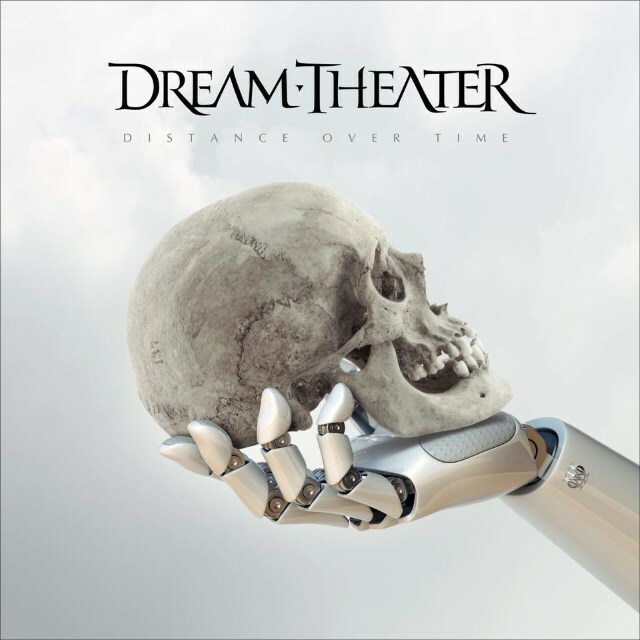 All in all this is a fantastic album that will be enjoyed for many years and I for one will have it in my Dream Theater playlist.